Inspiring free speech, social change and empowerment through education and mentorship. 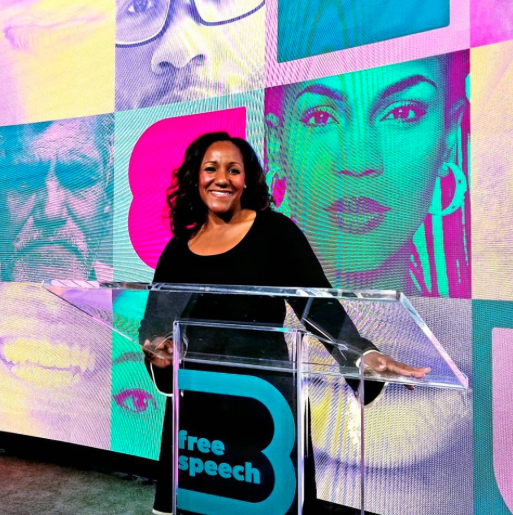 At the Foster Russell Family Foundation we aim to encourage and inspire free speech and expression, nurture social change and foster ideas of social justice and empowerment through our range of educational and mentorship programs. It is our mission to provide programming and materials that unite families, communities and humanity. Our core belief is that inclusion; integrity and an unwavering focus on our humanity are the keys to unlocking human potential. 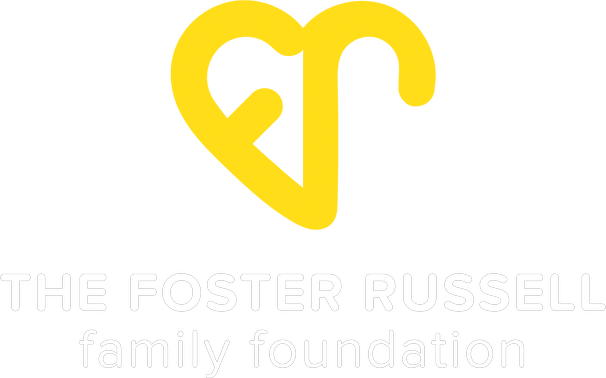 How Does the Foster Russell Family Foundation Impact the World? It is the intention of the Foster Russell Family Foundation to impact the world by continuing to take our cache of presentations and programs which focus on topics ranging from freedom of speech, diversity & inclusion, empowerment and awareness to an even greater number of audiences throughout the United States and eventually abroad. The expansion of our message and mission includes getting onto every college campus in America as well bridging the gap to lower lever academia. 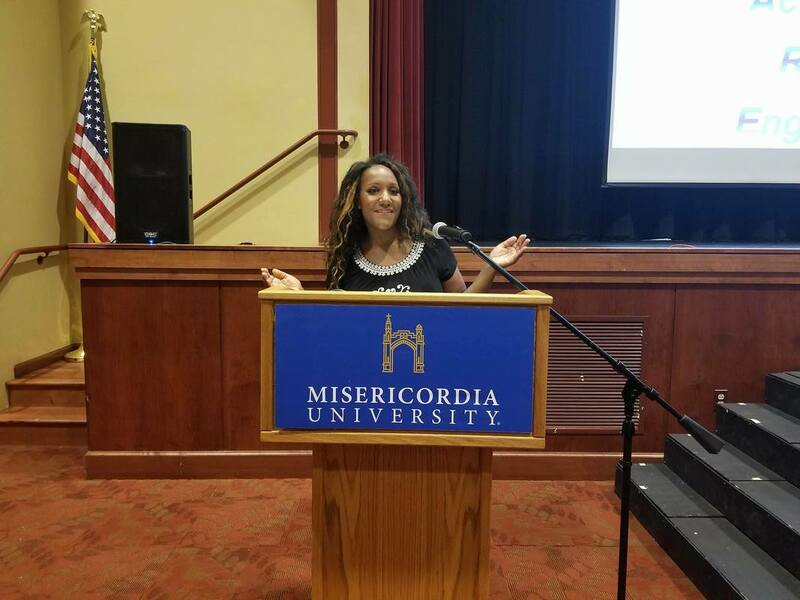 Colleges and universities are wonderfully fertile ground to plant seeds of knowledge; and to inspire young minds have a voice and use their voice to connect with one another and impact our world in the most positive way possible. We aim to reach even younger hearts and minds by creating content and programming for more malleable audiences in high school, middle school and even elementary schools. Ultimately, we have in our vision to create never-before developed programming for pre-school aged children, which as reported by recent psychological studies, that is when we begin developing a sense of self, self-awareness and bias.